This is an upgraded QXR version of the standard 6 DAC, now supporting 768k @32bit PCM and DSD native 512 formats as well as a range of the latest highest-quality digital inputs. Earn 1845 loyalty points when you order this item. 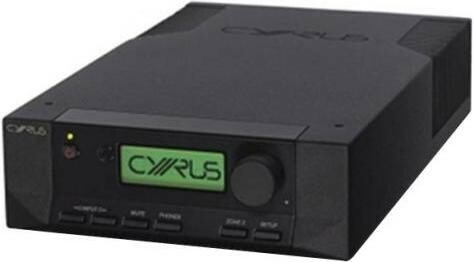 Cyrus 6 DAC QXR Integrated Amplifier and DAC is an incredibly versatile unit acting as the perfect entry point to the world of Cyrus ‘separates’. New QXR 32bit/768k DAC enhances function, adding an all-new asynchronous USB bridge and lowers the noise floor of the headphone amp section for a substantially augmented dynamic range. An integrated amplifier with a long pedigree, the 6 DAC QXR is immediately impressive beyond its compact dimensions. The musicality has been refined over decades for outstanding precision, clarity and control of loudspeakers. 6 DAC QXR is capable of outputting 138mW per channel into 16ohm loads so it can comfortably drive headphones with impedances of up to 64ohm. The 6 DAC is designed for usability, simplicity and refinement. It’s possible to link almost every analogue and digital source through this highly competent unit. The bi-wire output gives a full 57 Watts into 6 ohms. The power supply is a high current design that uses two transformers to completely separate the digital control stages from the sensitive audio signals – an approach usually reserved for pre/power combination amplifiers. 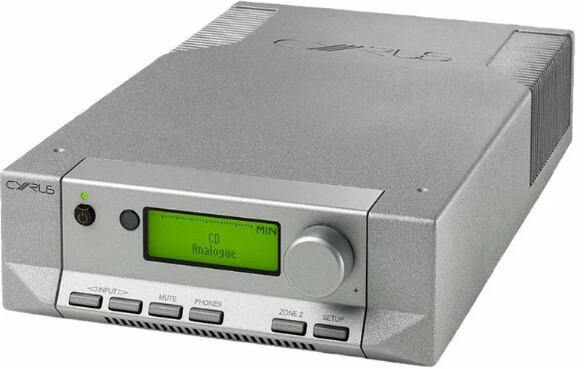 QXR can process PCM audio up to 768k at a 32bit depth and ‘Native’ DSD 512 via the USB interface. The advanced ESS DAC features asynchronous upsampling to deliver a supreme audio signal whatever the source. 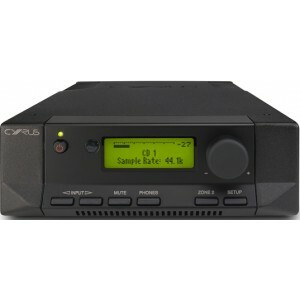 Audio from the lower res Toslink and digital S/PDIF inputs are ‘reclocked’ to reduce noisy ‘jitter’ for an intricate, more transparent audio signal to the pre-amp stages of the 6 DAC.